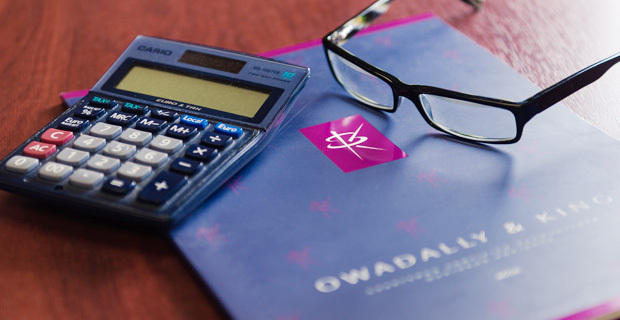 Owadally and King are proud to provide our clients and business friends with useful free business information on a regular basis. Download one of our free business information booklets today. In order to download these you will need to submit a sign up email . Also to view them, you may need a PDF reader such as Adobe Acrobat installed on your Mac or PC. Making Tax Digital will happen sooner that you think, whilst an HMRC tax investigation is a stressful experience. Grab our free guide to learn more about what the tax authorities know about you. CLICK LINK BELOW TO DOWNLOAD . . . Whether you are just starting out, or have been in business for a while, making mistakes shouldn’t be part of the ‘business learning experience’. ‘Surprisingly R&D tax relief and credits are not just for technology companies and scientists ’. Despite these being the most generous corporation tax reliefs available, they are also the most under-claimed in the UK. ‘What are the benefits of cloud accounting and how can it help my business?. We answer some of your questions, whilst providing some expert guidance’. ‘Some useful tips to help you development your business, whilst at the same time providing some surprising insights into what it takes to be successful’. (GDPR) which came into affect on 25th May 2018.Our FREE booklet answers some key questions.